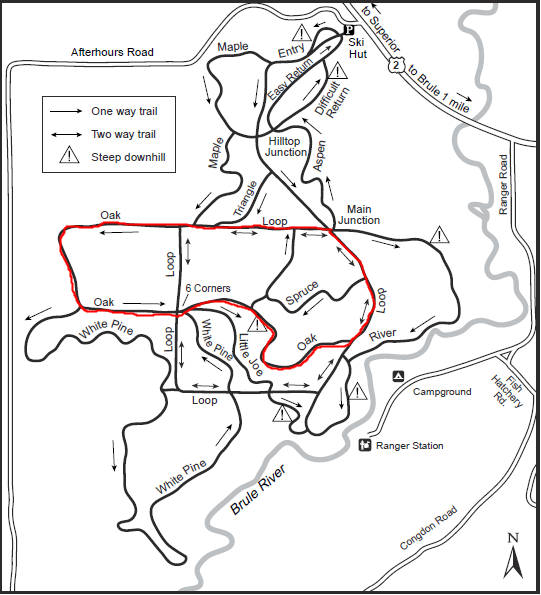 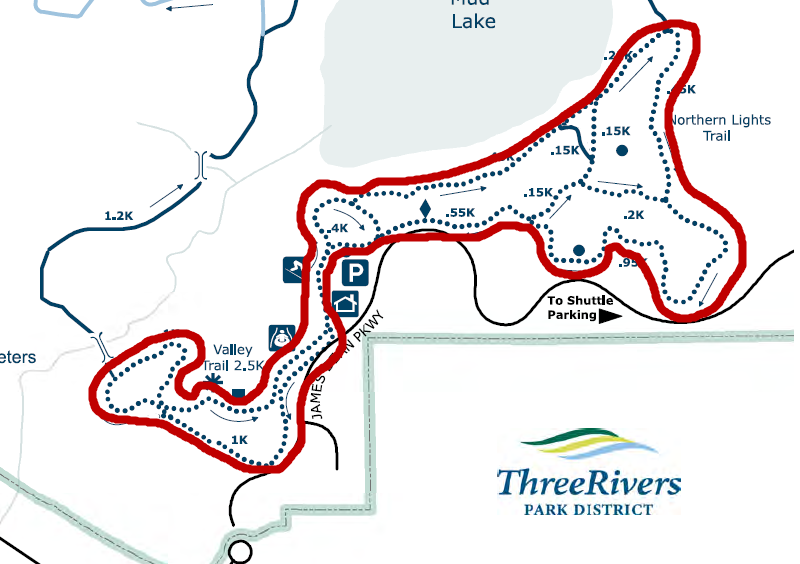 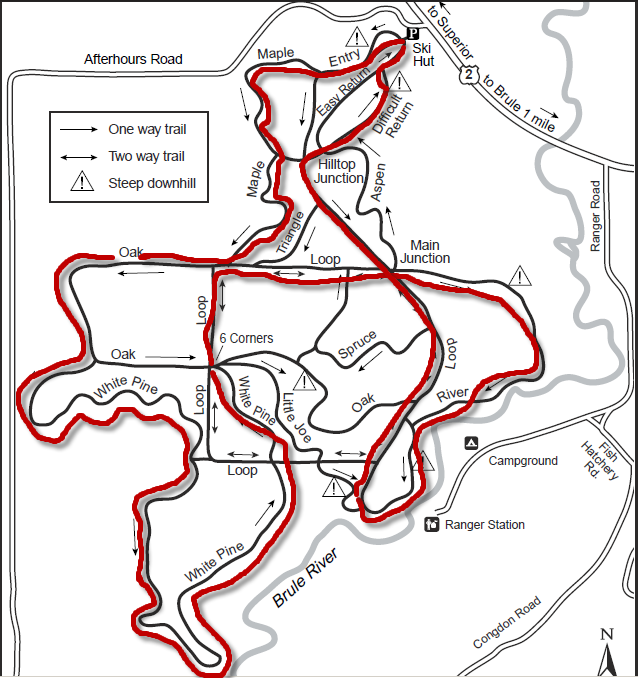 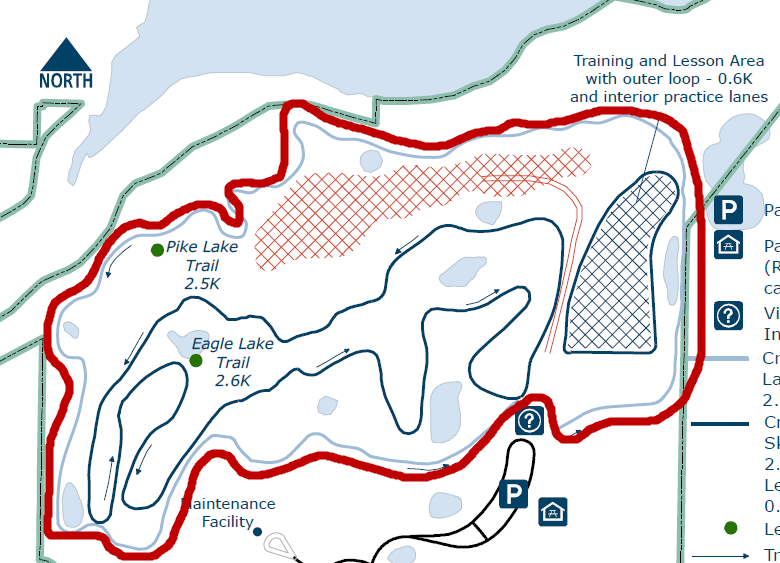 Ever noticed how imprecise the ski trail maps are? 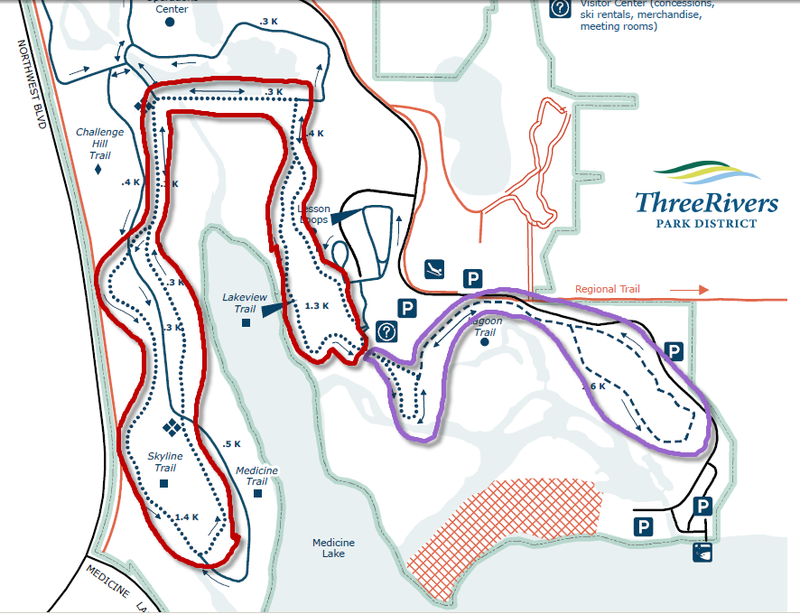 While we all appreciate the organizations which create these maps, the serious skier (racer) needs to know exact distances and elevations for determining workouts. 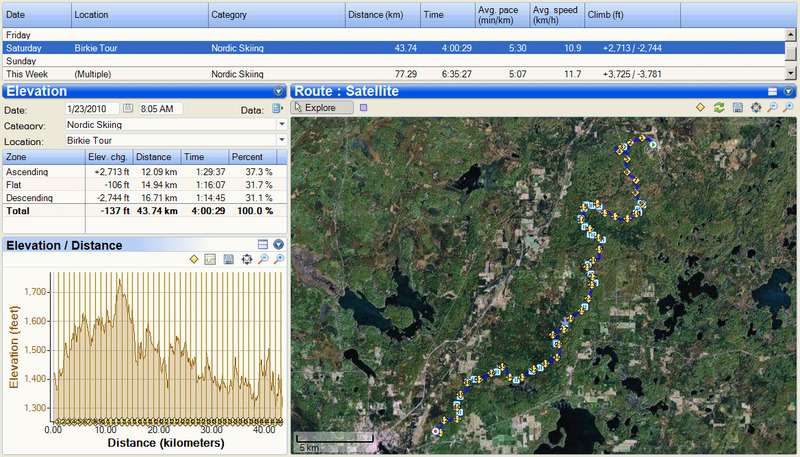 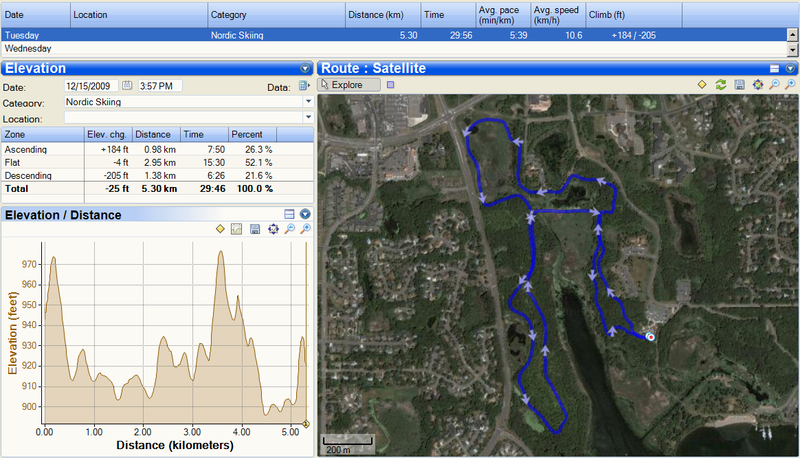 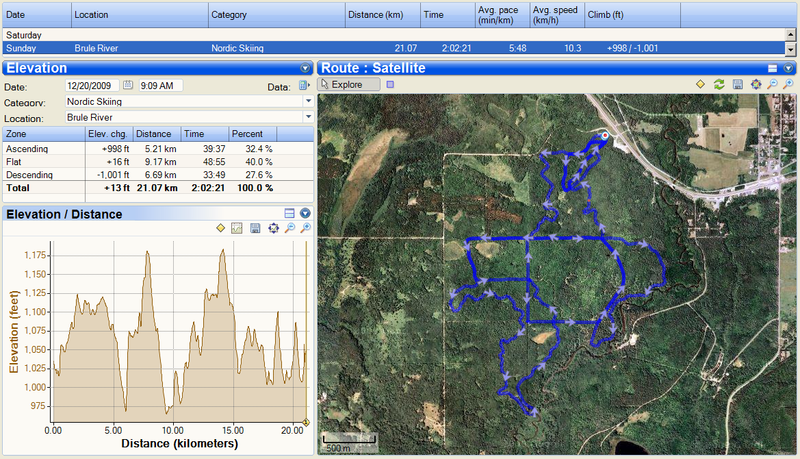 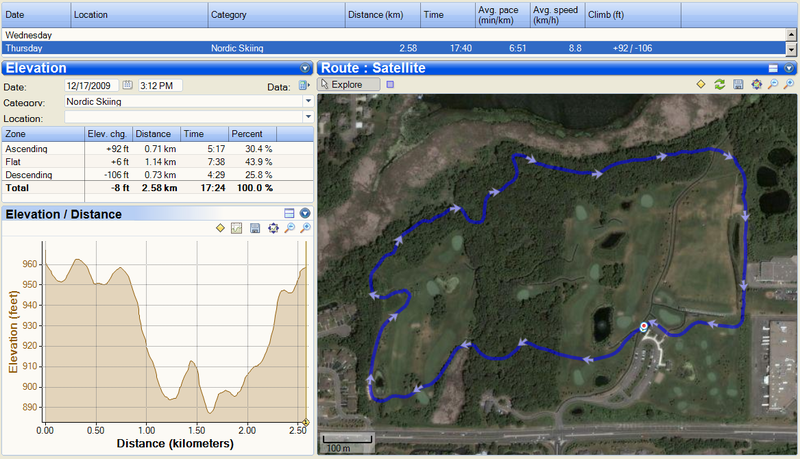 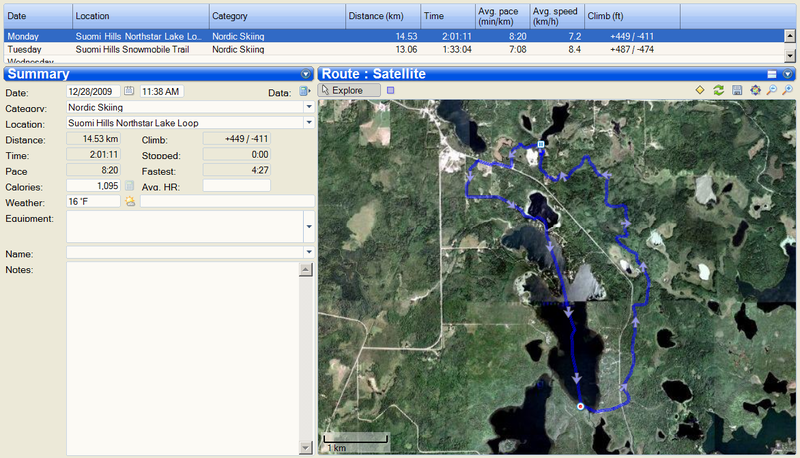 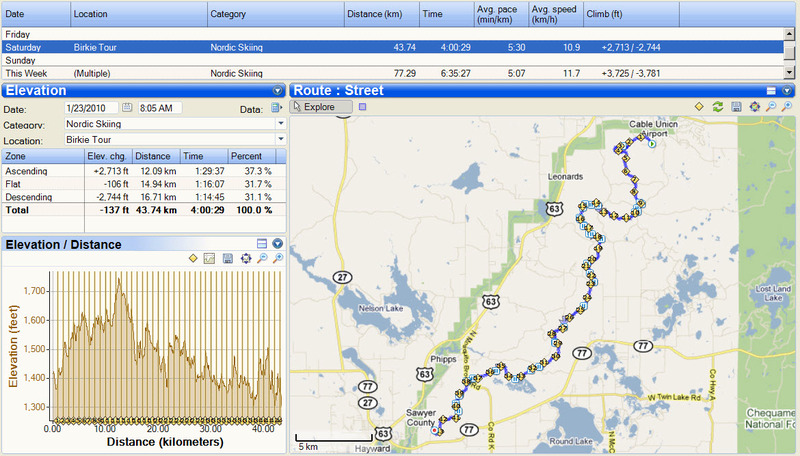 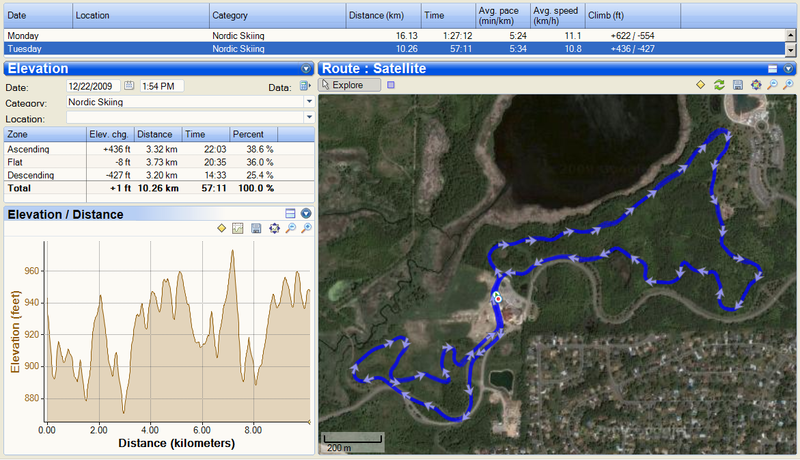 Thus, MinnSki provides this Garmin Ski Trail Distance Portal. 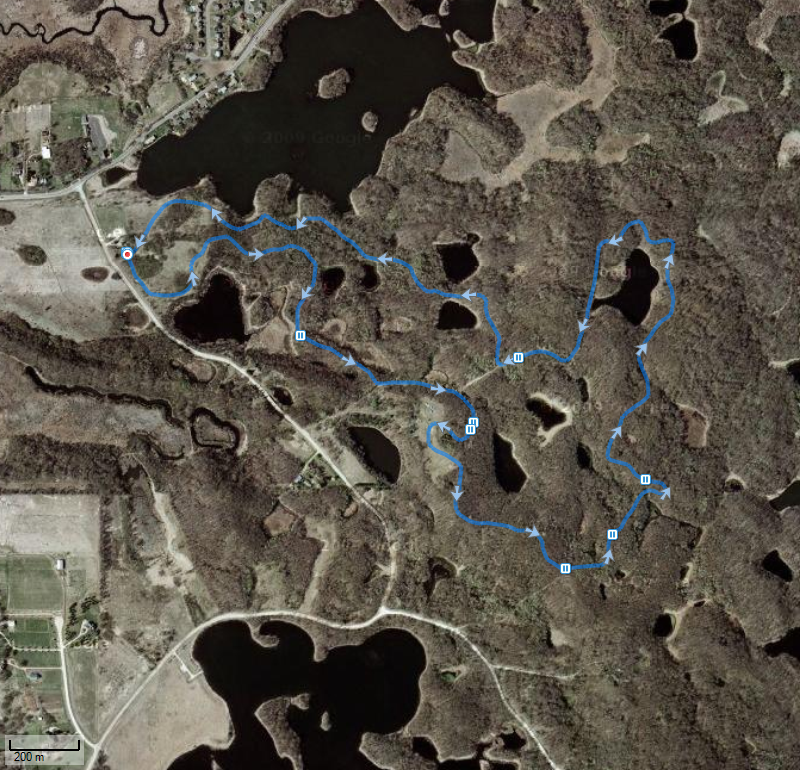 It would take your host, the NorthstarNerd, a long time to ski and measure all the trails in Minnesota and its neighboring regions. 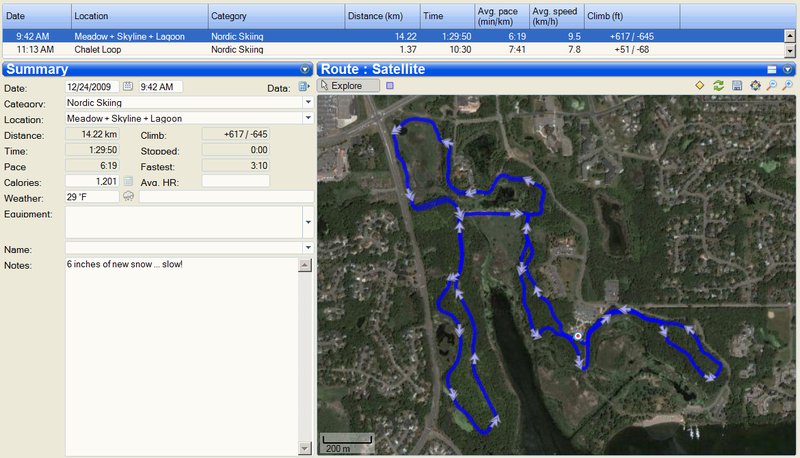 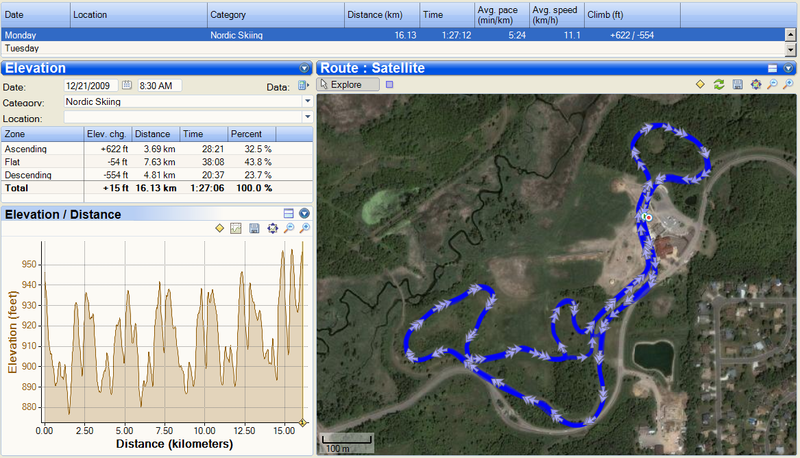 Garmin Trail Reports are welcome! 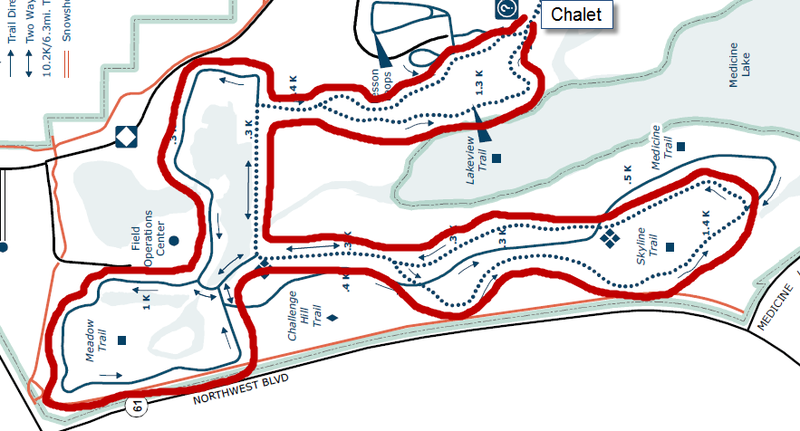 Please email Rich Hoeg. 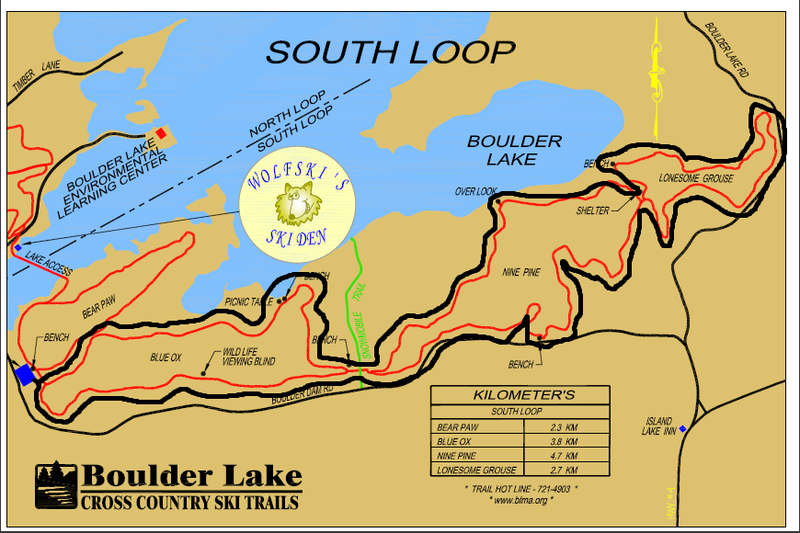 I will need the exact distance in kilometers, and a link to a trail map or detailed description which describes your ski route. 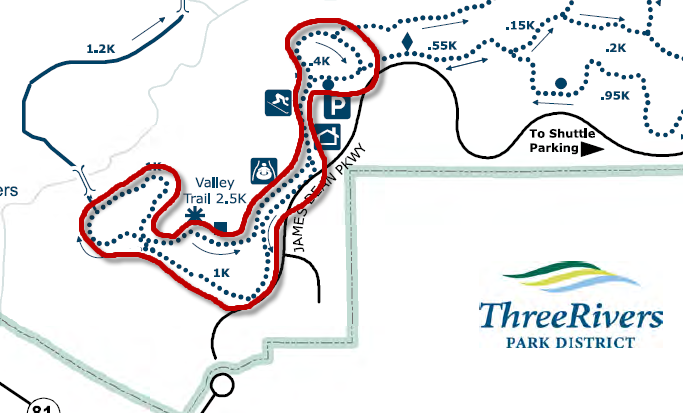 Currently measured trails are listed near the bottom of this page. 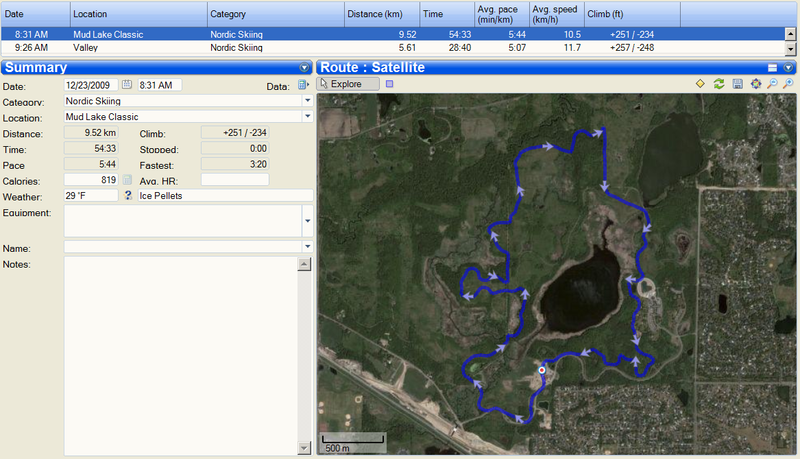 See my blog post that compares the difficulty of various ski trails including the City of the Lakes Loppet, the Mora Vasaloppet and the American Birkebeiner trails by measuring Garmin data for feet climbed per kilometer. 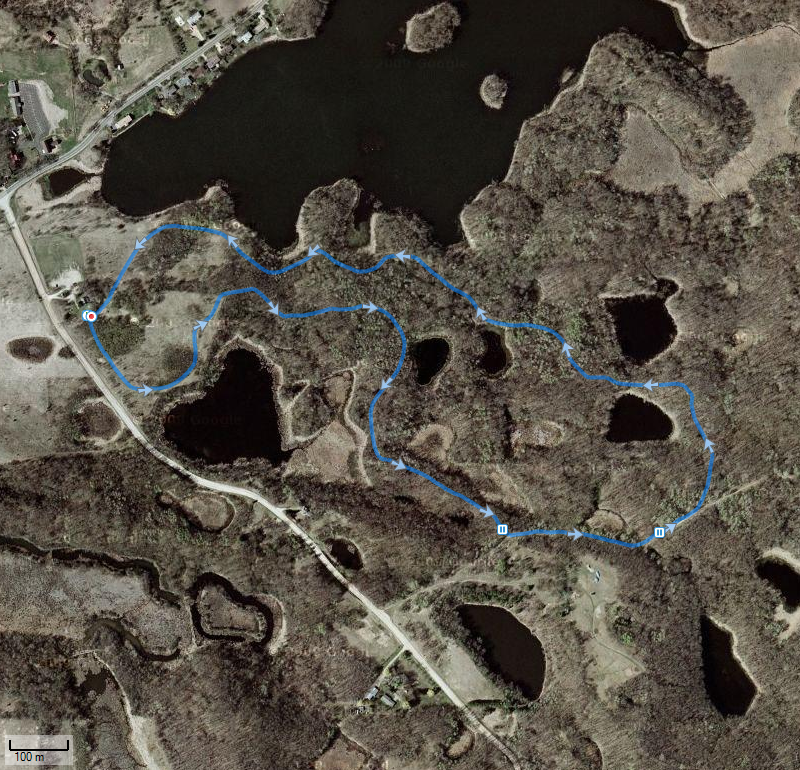 Remember, link to the main MinnSki page to access other cross-country skiing resources such as MinSki's LinkedIn Group, Twitter List, and Custom Google Nordic Skiing Search engine.